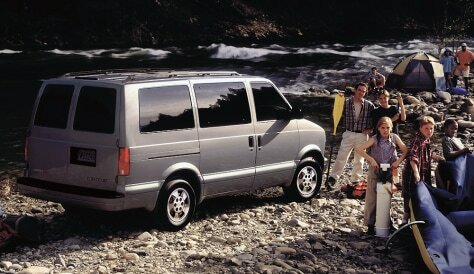 Nov 23, 2003; Los Angeles, CA, USA; 2003 Chevy Astro LS. Mandatory Credit: Photo by Courtesy of General Motors Corp./ZUMA Press. ()) Copyright 2003 by Courtesy of General Motors Corp.